Air New Zealand has become the first to achieve a ‘threepeat’ in the Reputation Institute’s Australian Corporate Reputation Index. For the third consecutive year, Australians have chosen the Kiwi airline as their most respected company. In ranking first, Air New Zealand has outperformed significantly larger businesses and household names. Air New Zealand chief executive officer Christopher Luxon says the airline is determined to be the first choice for Australians and is thrilled its unwavering customer focus has been recognised for the third year running. Says Luxon: “Air New Zealand is in the business of world-class journeys and maintaining such an outstanding performance year in, year out, is down to the incredible efforts of our people to push boundaries and continually enhance all aspects of our customer experience. 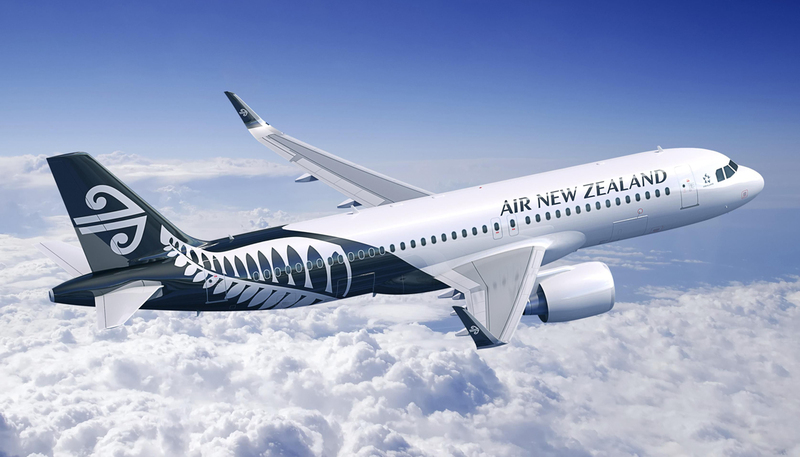 Along with operating more trans-Tasman routes from more Australian cities than any other airline, Air New Zealand seamlessly connects Australian travellers to North and South America via its Auckland hub.